If you’re ever travelling and want to know what kind of culturally-unique food you can try out, VizEat has got you covered. 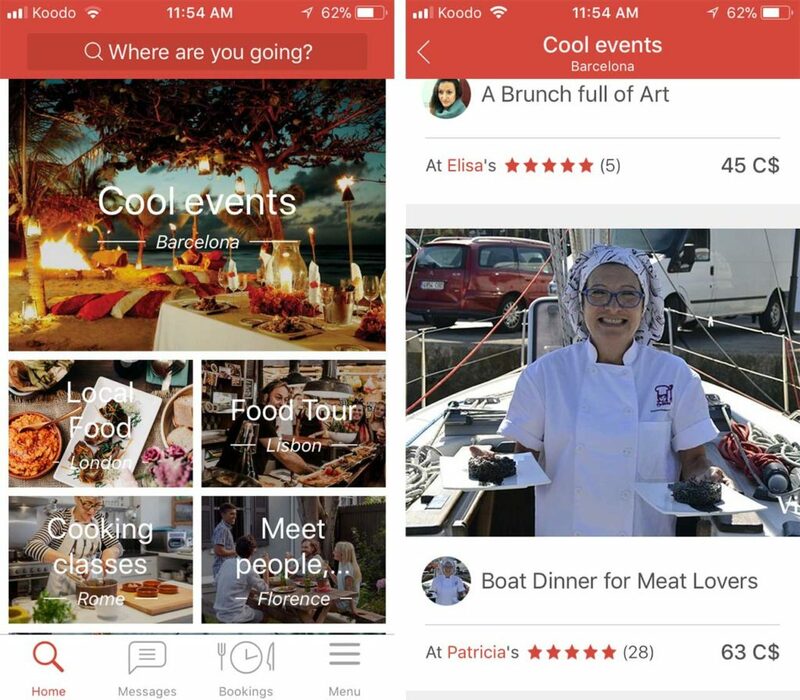 The app allows you to search for different food-related activities, such as a tour of different restaurants, a picnic in the park or cooking classes. If you’ve ever used airbnb, think along the lines of the ‘Experiences‘ feature, only food-centric. For example, I’m travelling to San Francisco next week for a Microsoft mixed reality event (stay tuned to MobileSyrup for more). 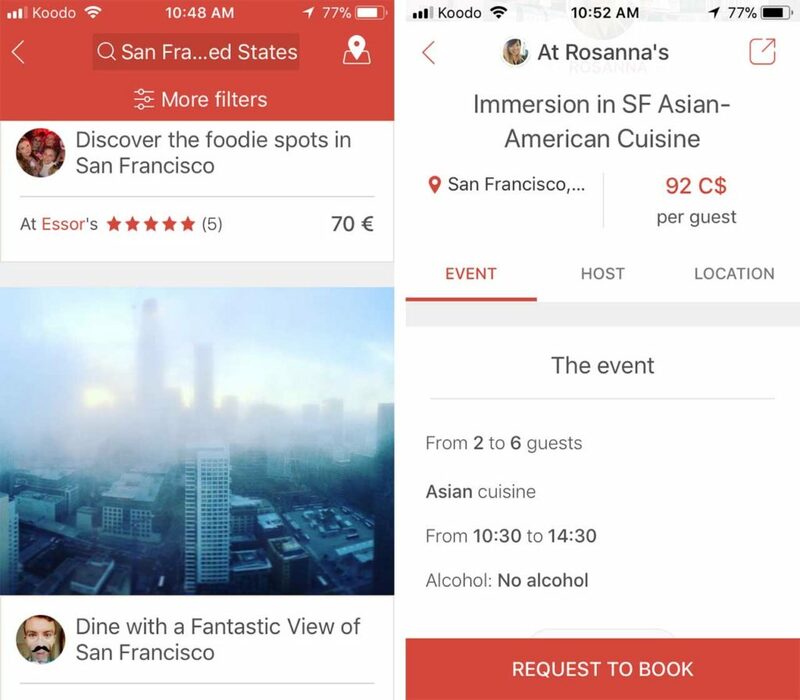 Using VizEat, I was able to find an event on ‘Immersion in SF Asian-American Cuisine’ that includes five food tastings, two beverage tastings and a nice stroll through parts of Richmond District, all lasting four hours. Similarly, searching for Madrid might give you suggestions on where to go for paella, while Rome results could lead you to lasagna-cooking classes. Sometimes, depending on the event and host, you may also be invited to stay after food for further conversation or card games, if you so choose. Opening a specific event will give you all kinds of details on where you’ll be going, who is hosting and more. The app will tell you useful things like how old hosts are, which languages they speak and their job titles, with a ‘Contact’ option available as well. Altogether, there are 25,000 hosts on VizEat to connect with to experience different cuisine and meet new people. 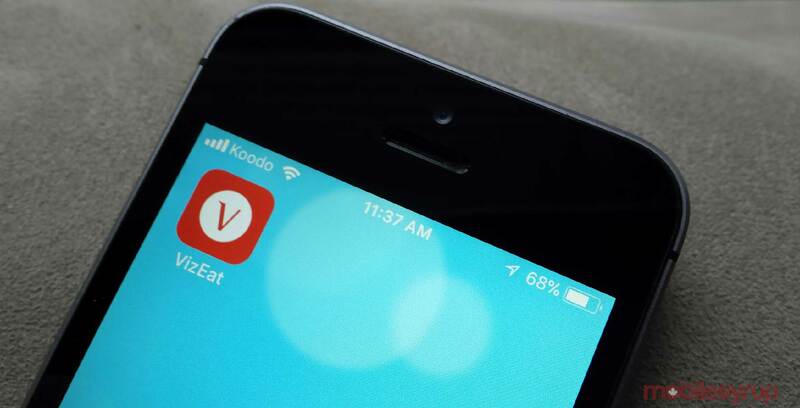 VizEat can be downloaded for free on iOS and Android.